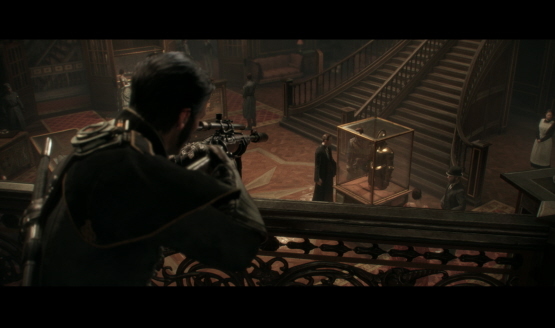 RAD learned a lot of lessons from The Order 1886. Playing on hard pushes it to 12 hours or more. Gameplay video was based off of a build that was 3 weeks old.